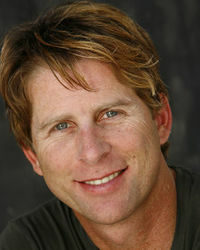 Keith Campbell (born April 26, 1962) is an American Stunt coordinator and performer. He worked as Stunt player in the 1994 featured film Stargate. Keith Campbell on Memory Alpha, the wiki about the Star Trek franchise.